Using innovations in IT to transform the management of traditional printing processes and the digitisation of products. 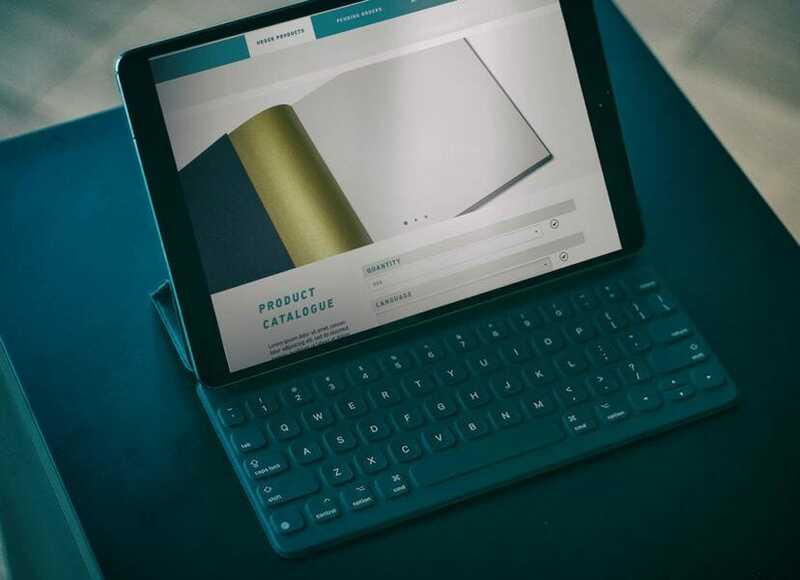 E-procurement is a web-based platform for companies that simplifies and reduces costs to retailers and the costs of replenishing company materials such as stationery. This solution ensures that materials are universally consistent and personalised for the company that requests them. 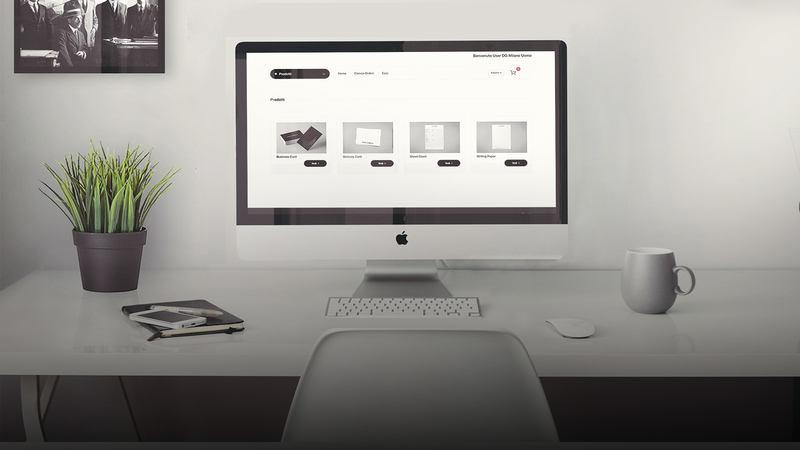 The production, packaging and logistics processes are managed centrally by Marchesi. 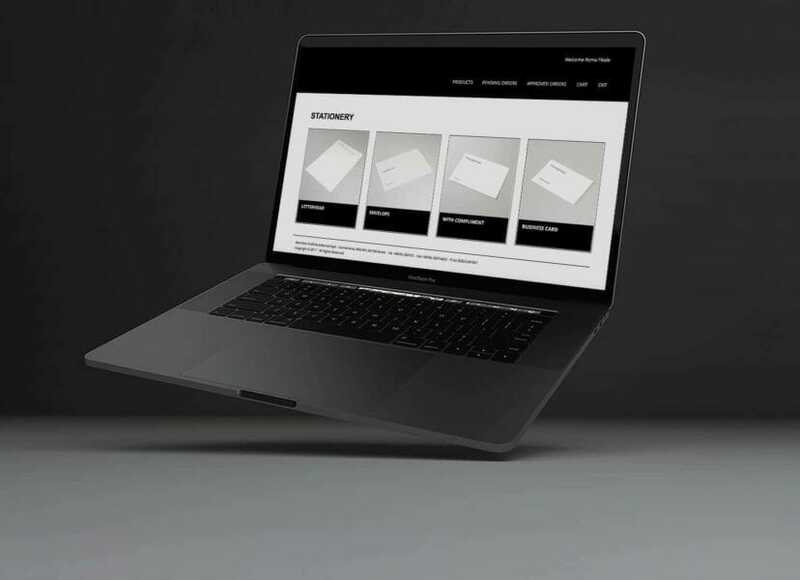 Special software allows Marchesi to receive data from customers in order to provide complete support for offline management of CRM campaigns, from receipt and control of orders to delivery of the personalised product to the final customer. 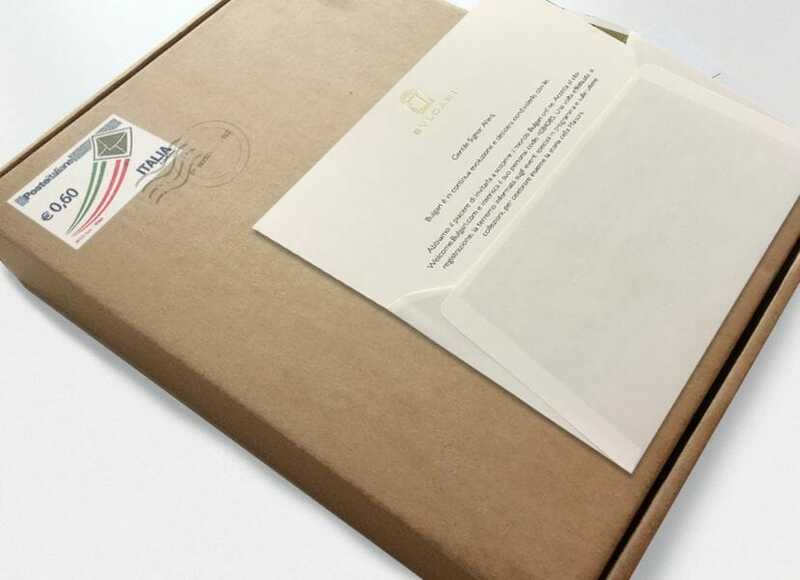 Tailored corporate marketing portals for international companies offer a unique access point for managing elements of brand representation and corporate communications. Several participants can work in an organised, simplified way on page layout, translation, file archiving and camera-ready artwork up to the final approval and going to print stages. 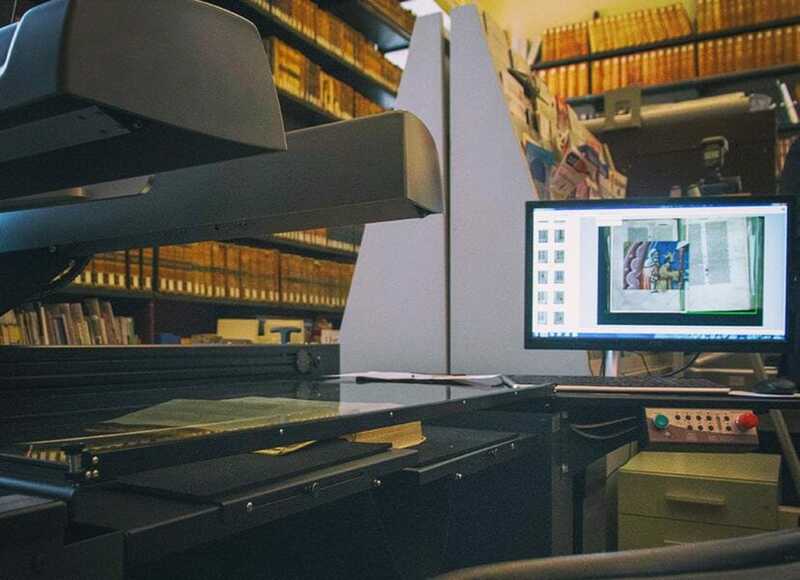 Digitisation services emerged from a desire to protect precious old documents and reproduce everything from manuscripts to photographs at a high-quality level. Highly qualified staff at Marchesi take care of digitising, cataloguing and indexing documents as well as planning and creating tried and tested multimedia pathways using innovative systems. Interactive publishing solutions are projects that push traditional printing boundaries. 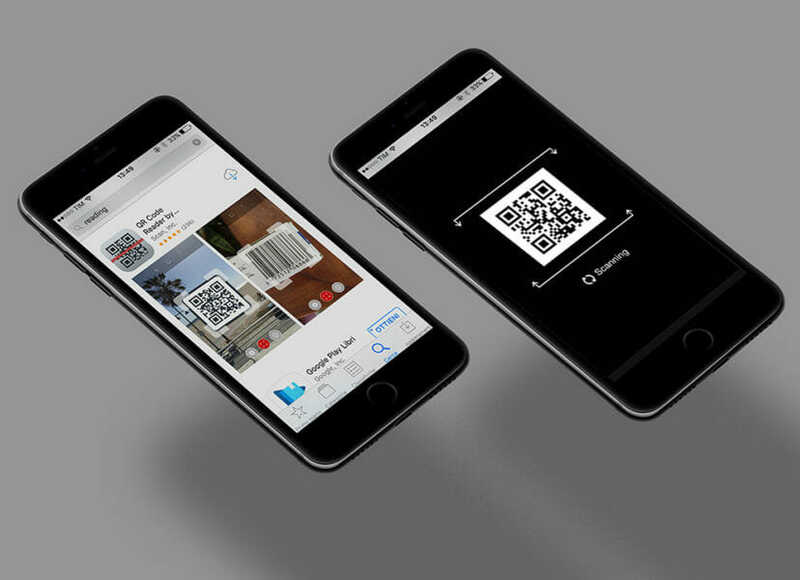 The aim of these products is to integrate the contents of the editorial subject via digital methods such as QR codes, augmented reality and smart phone or tablet apps.